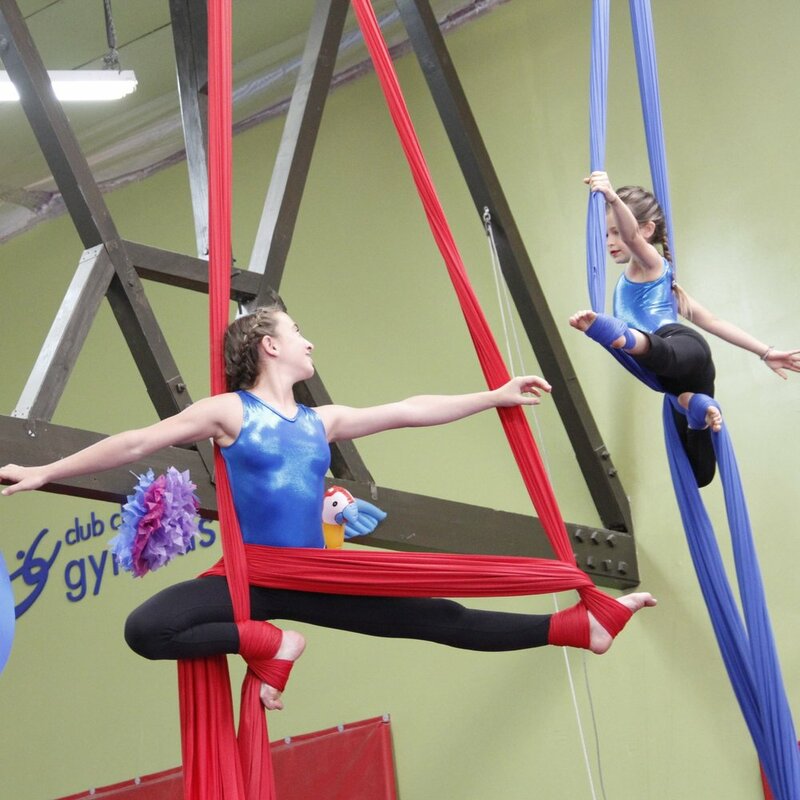 Club Champion's recreational gymnastics program is a great way for kids to learn about gymnastics, improve their strength and coordination, and develop great physical condition at their own pace. We offer classes that range from parent and me all the way up to advanced level classes. Each class is designed to incorporate criteria that will help each child learn the fundamentals of gymnastics associated with their skill level. CCTs are 20 minute 1-on-1 evaluations with a Club Champion Certified Instructor. Each student will receive specific feedback on what they can do to improve and whether they are ready to move to the next level in our program. The Spring Session runs for 10 weeks, April 1 - June 8th.